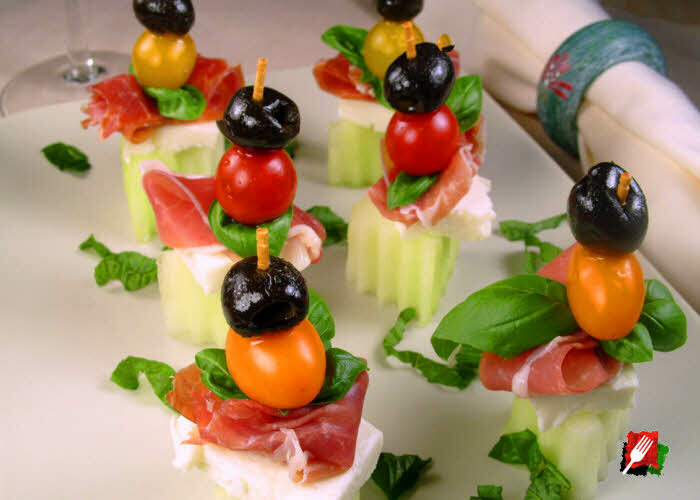 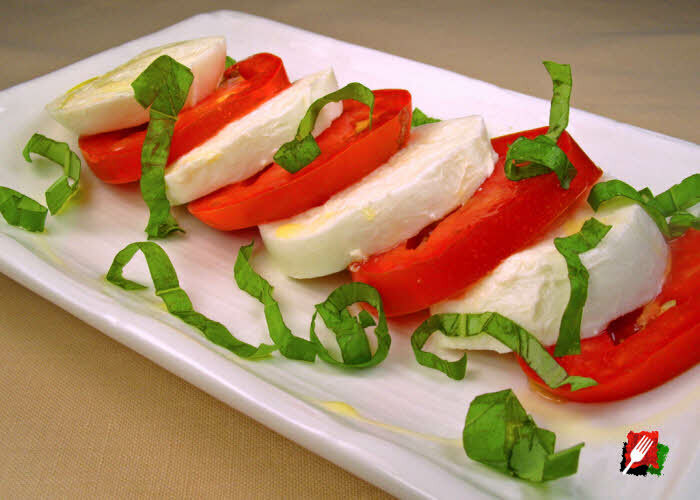 Like a good Italian Antipasto, a Caprese salad is often the first course of a traditional Italian meal and consists of fresh tomatoes, mozzarella (buffalo when available), green basil, and seasoned with salt and extra virgin olive oil. 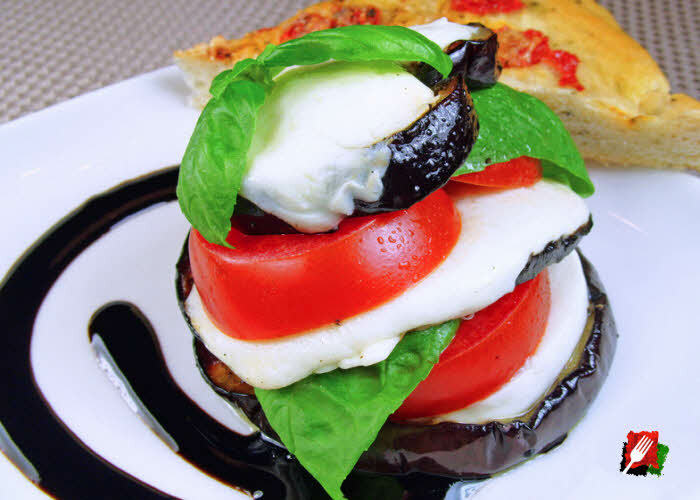 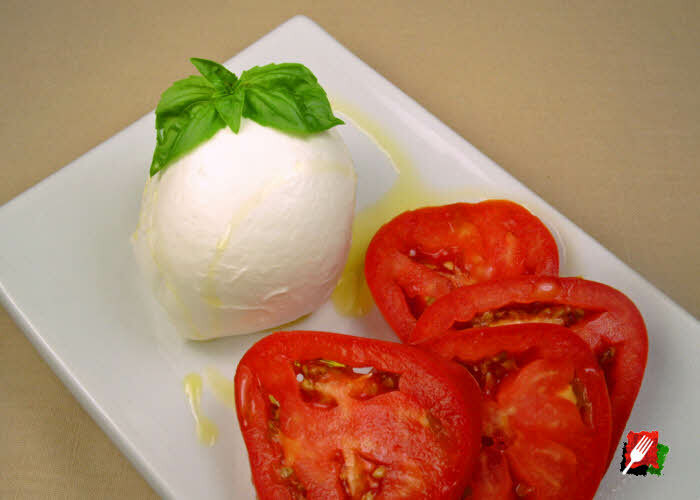 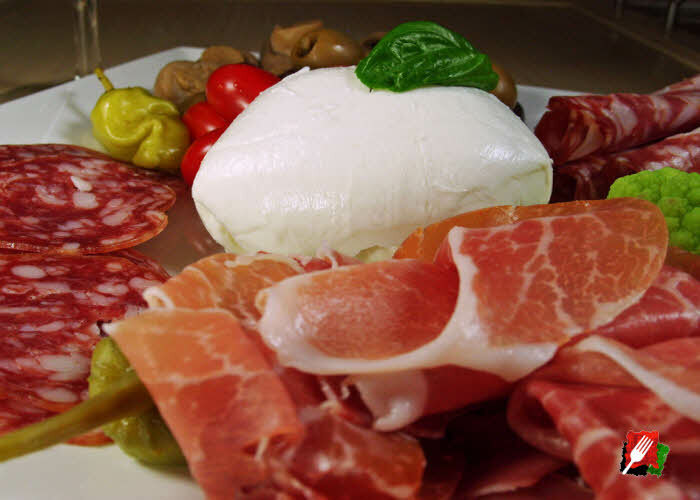 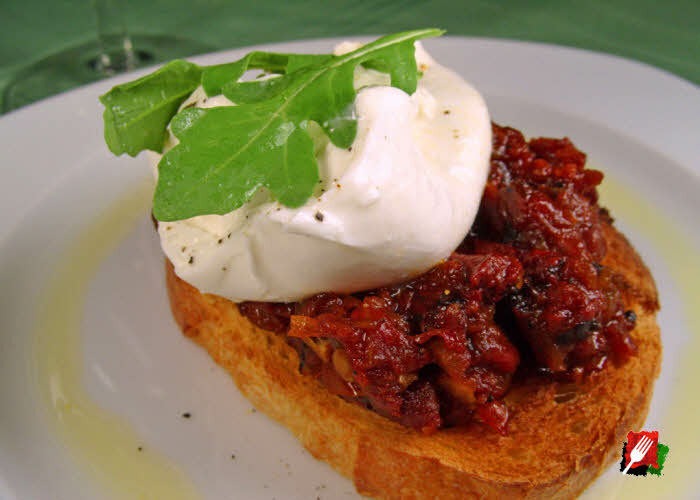 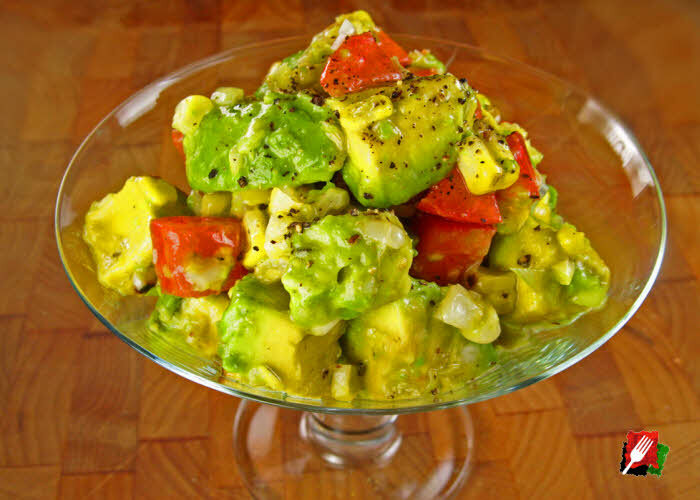 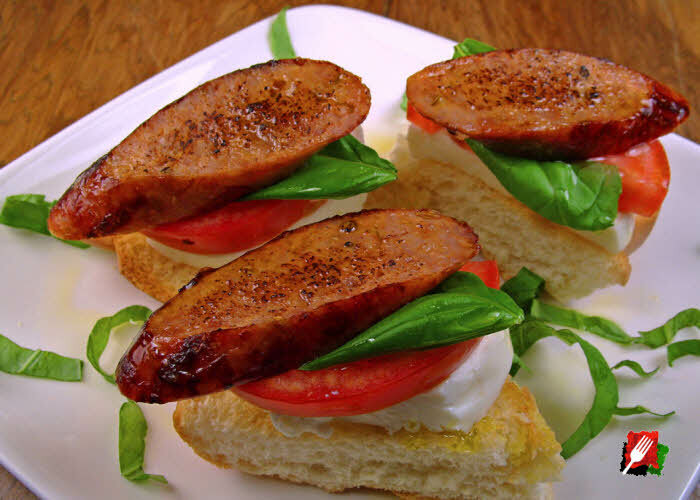 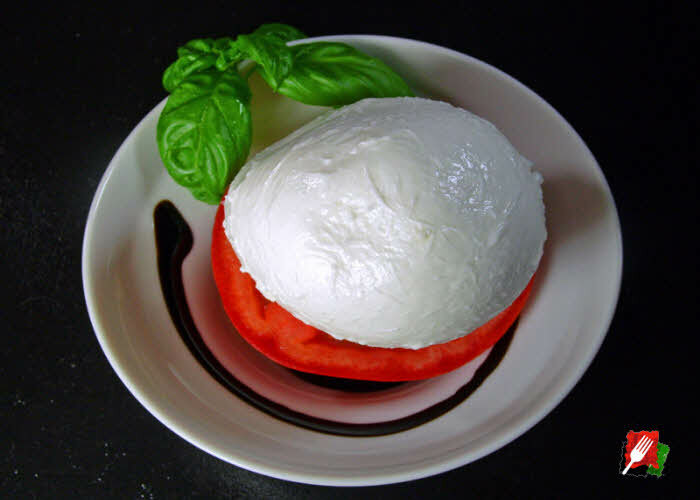 It is sometimes seasoned with balsamic vinegar and olive oil, although balsamic vinegar is seldom used with the delicate and flavorful buffalo mozzarella due to the balsamic’s overpowering richness and complexity. 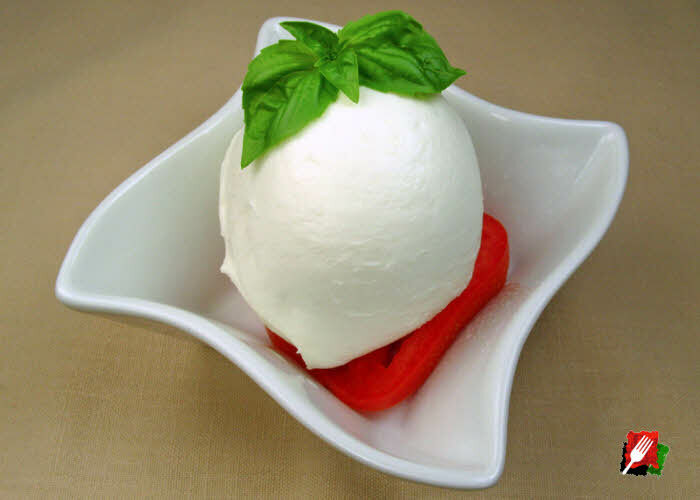 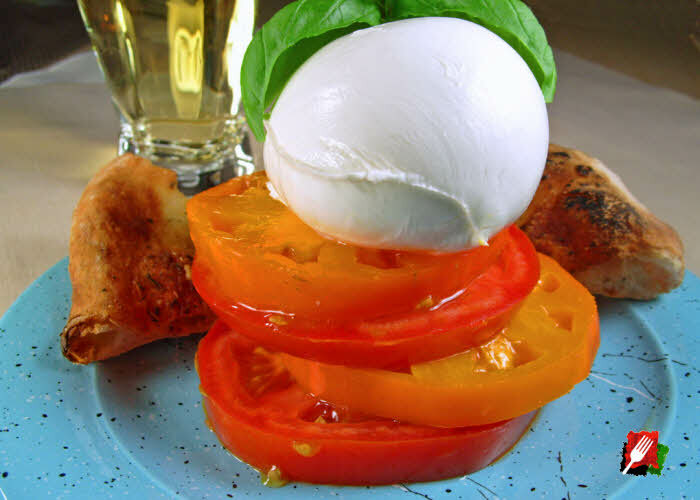 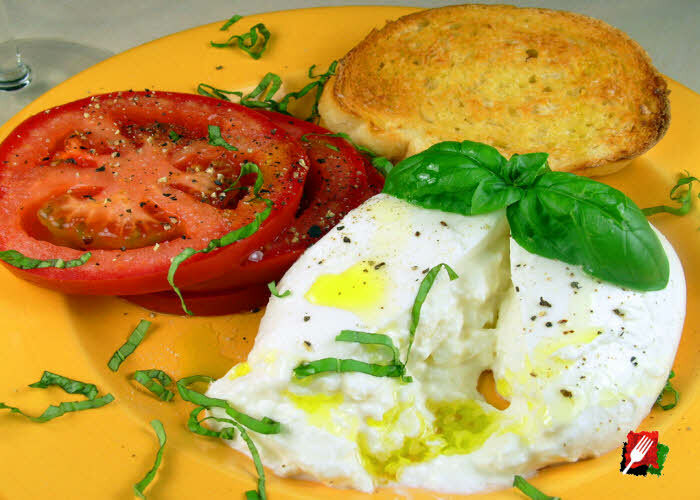 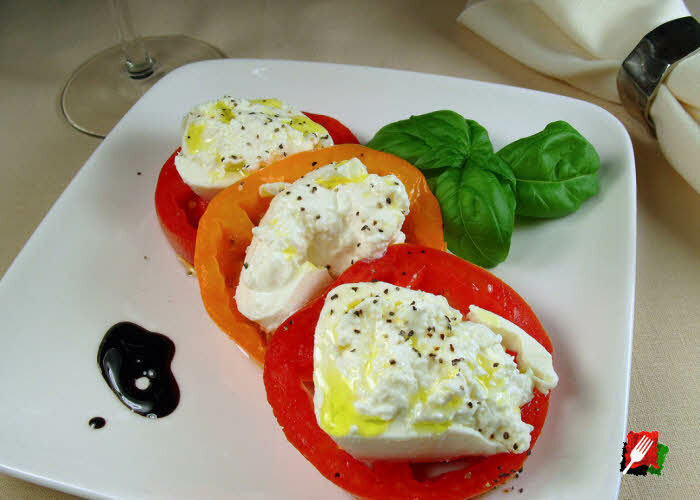 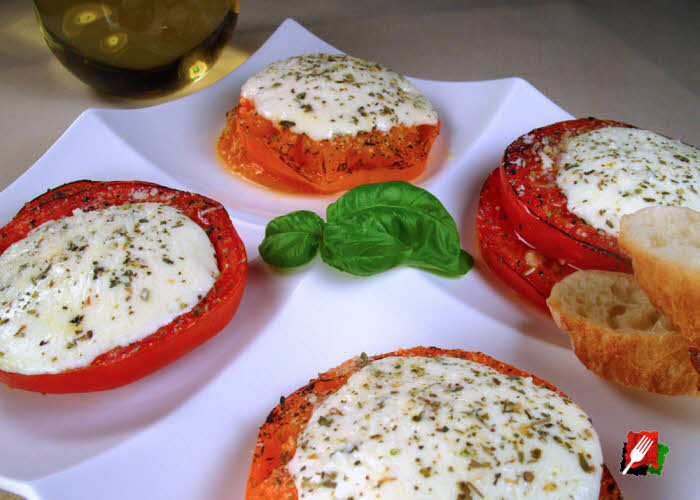 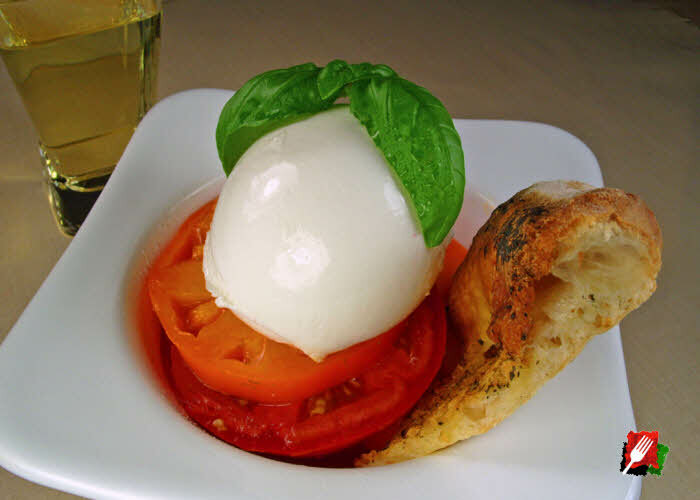 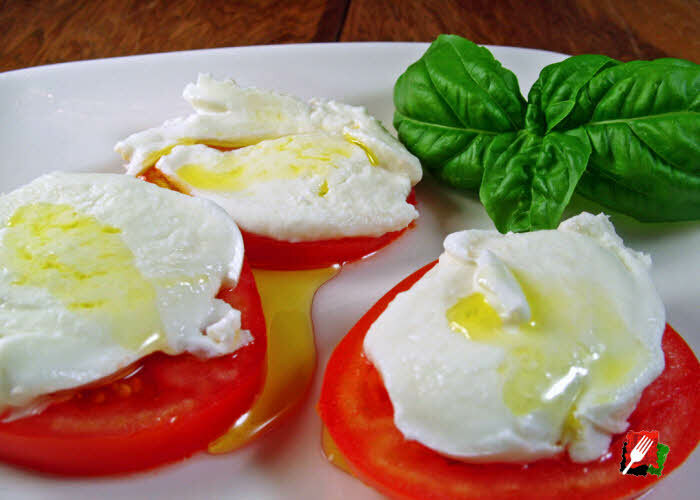 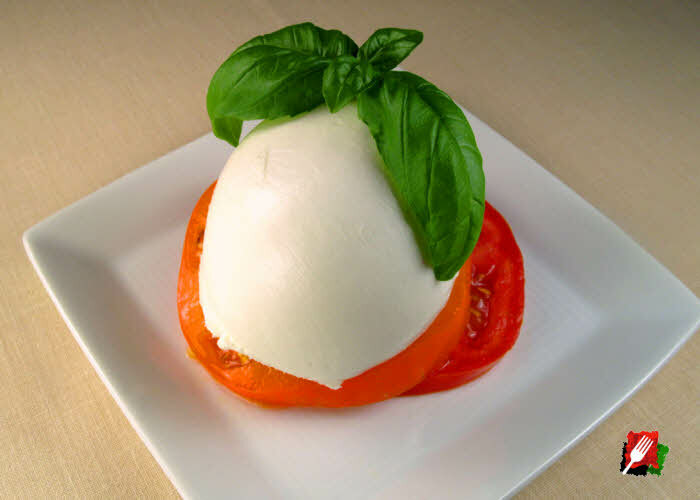 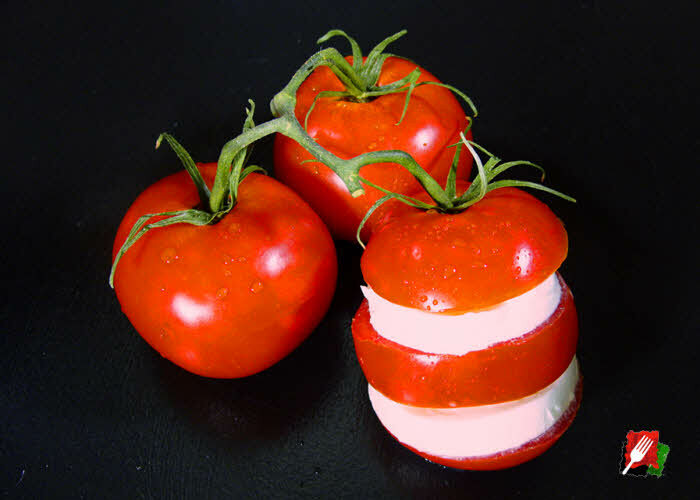 Caprese was originally prepared to resemble the colors of the Italian flag: red, white, and green.